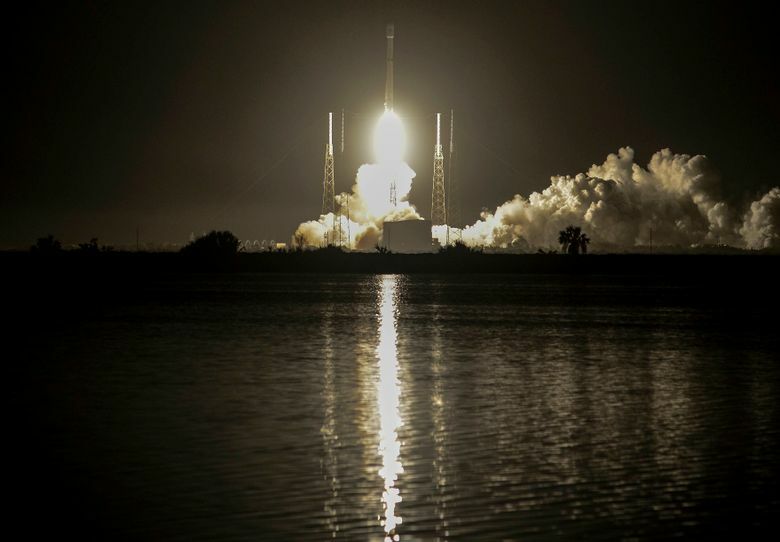 CAPE CANAVERAL, Fla. (AP) — SpaceX is marking the 50th launch of a Falcon 9 rocket, its satellite-delivery workhorse. 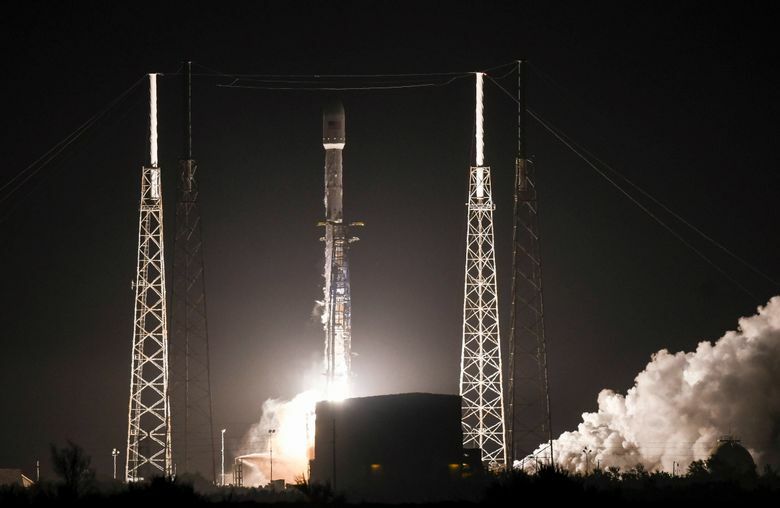 The latest Falcon took flight from Cape Canaveral, Florida, early Tuesday, successfully hoisting a massive communications satellite for Spain’s Hispasat corporation. The orbiting satellite is almost as big as a city bus. SpaceX founder Elon Musk says via Twitter that he can’t believe it’s already been 50 launches and that just 10 years ago, the company couldn’t even reach orbit with the little, original Falcon 1.